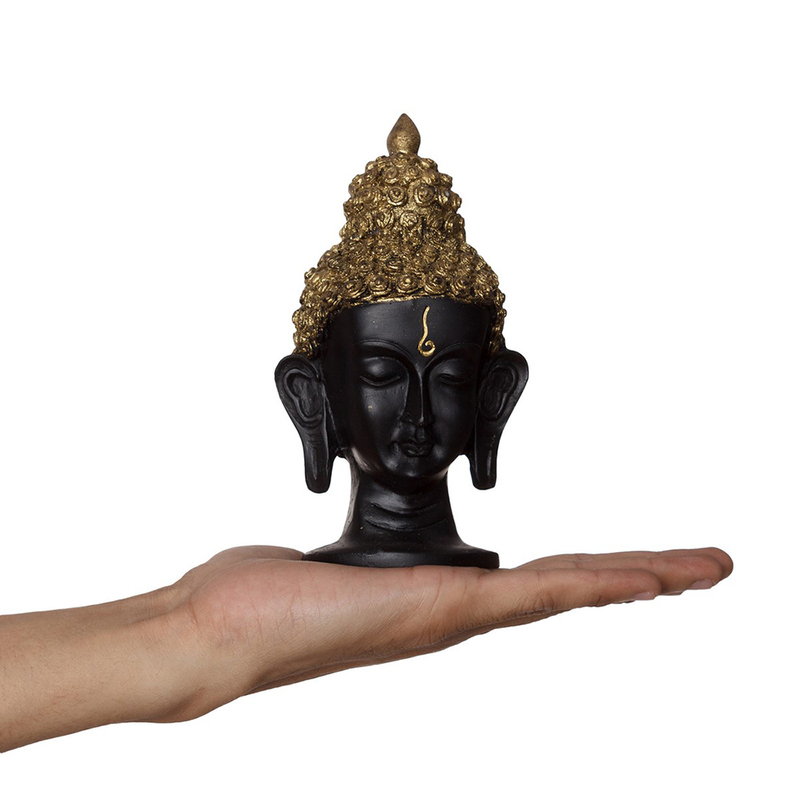 People who are fans of lord Buddha can now try out the different kind of Buddha status that symbolizes elegance, peace and tranquility. 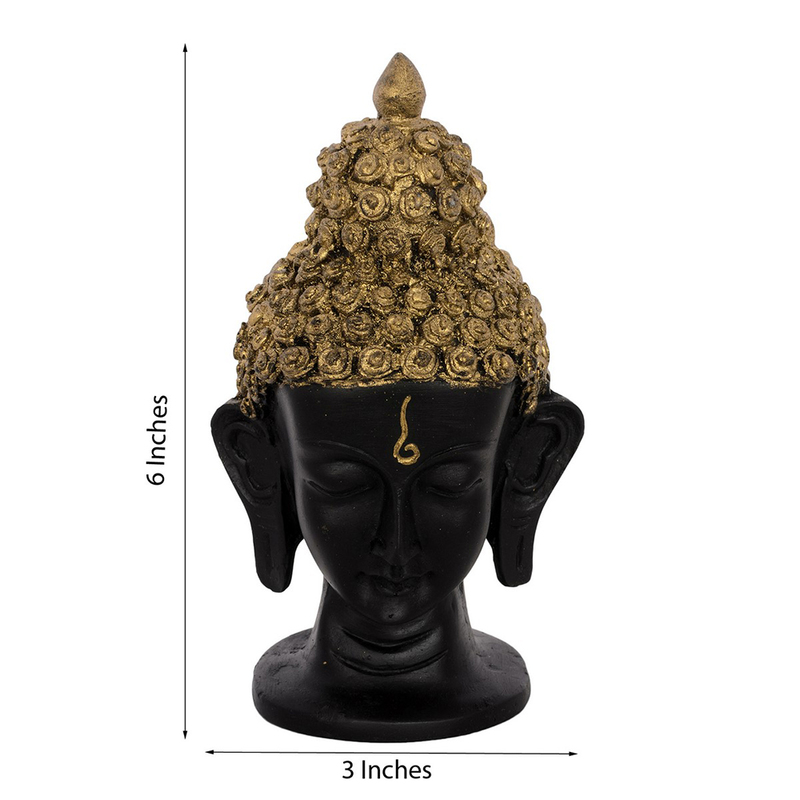 Give a touch of royalty and elegance to your home with the status of Lord Buddha with the golden head. 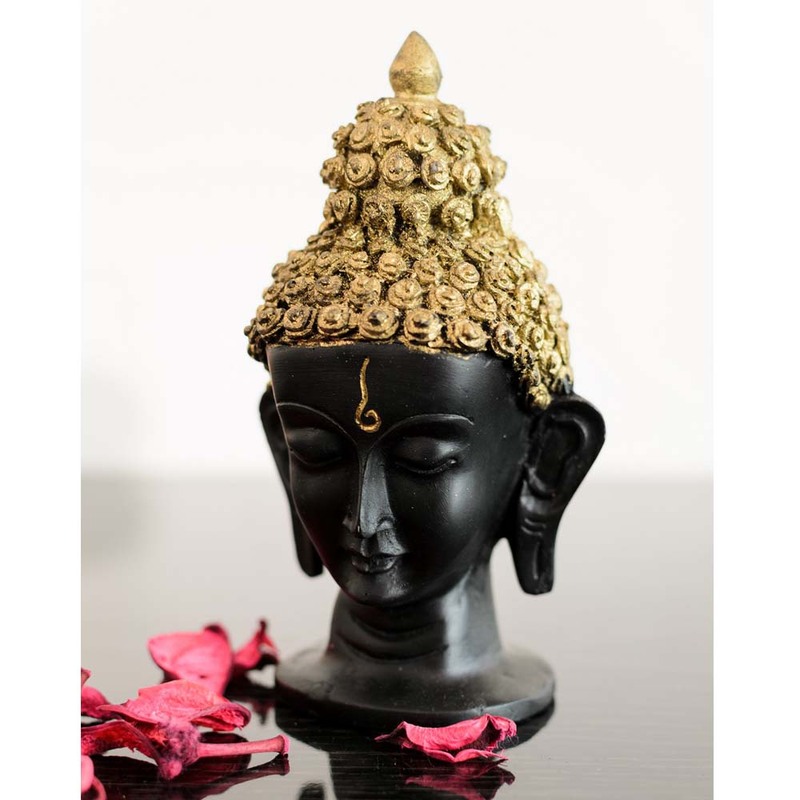 This is a classy and Read More..elegant statue which brings peace, happiness and love all around. 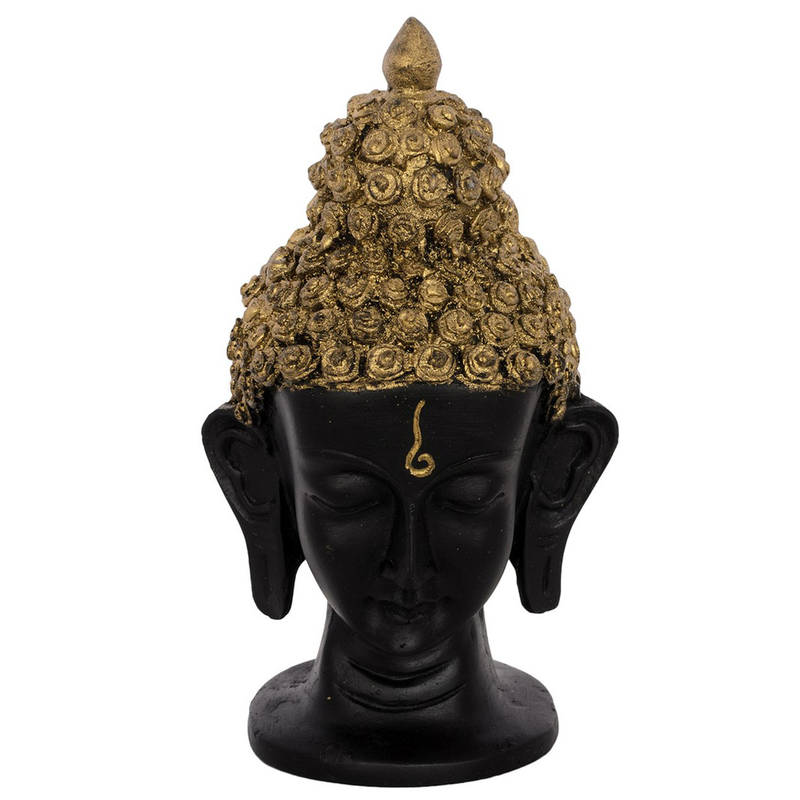 This royal art work is a complete example of a master piece which can be gifted to your friends and family as well. Assiduously handcrafted by the best expert artisans, this product Is definitely a must buy for your home at an affordable price Show Less..